Amazon is heating up the battle for your living room with its new set-top box streamer, Fire TV. 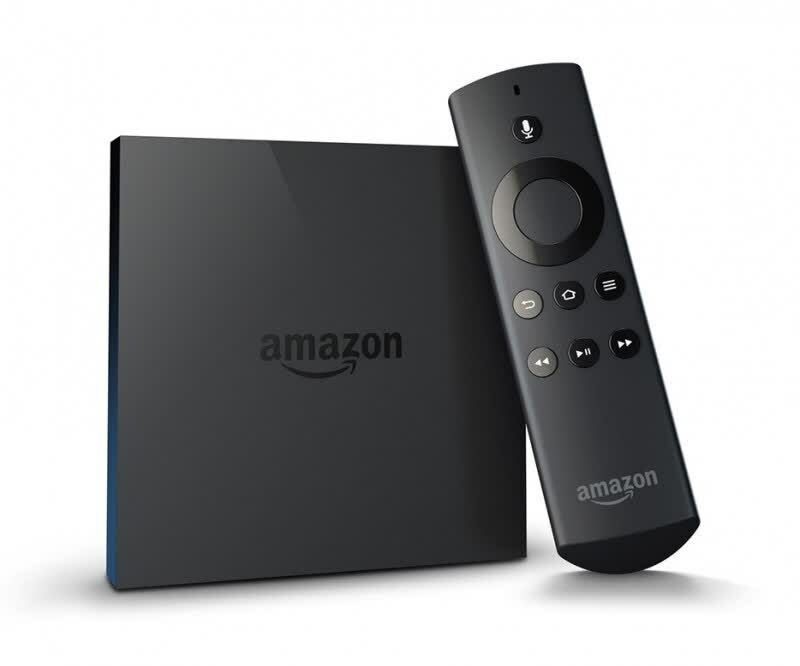 Boasting a quad-core processor with dedicated graphics, 2GB of RAM, and built-in voice controls, the Fire TV is a powerful little set top box with a growing ecosystem backed by Amazon's own Instant Video content library. 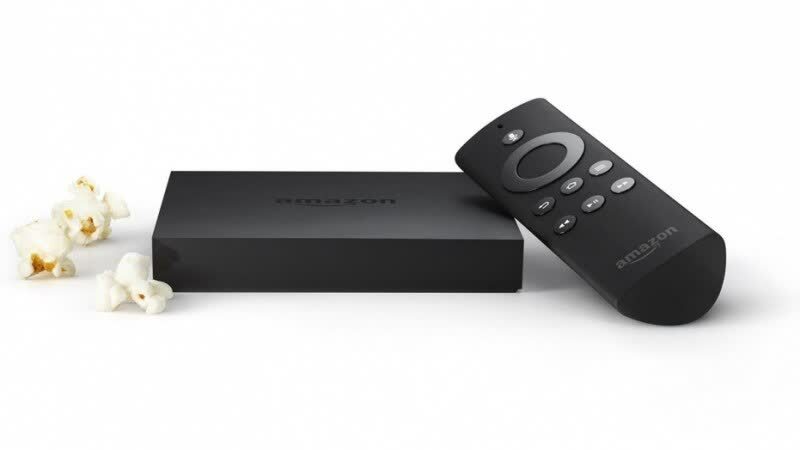 The Fire TV is an excellent set-top box which is powerful and well designed. The voice search works well too, but isn't available in all apps. There are other foibles, too, such as confusion over whether videos are included in your Prime Instant video subscription or not. 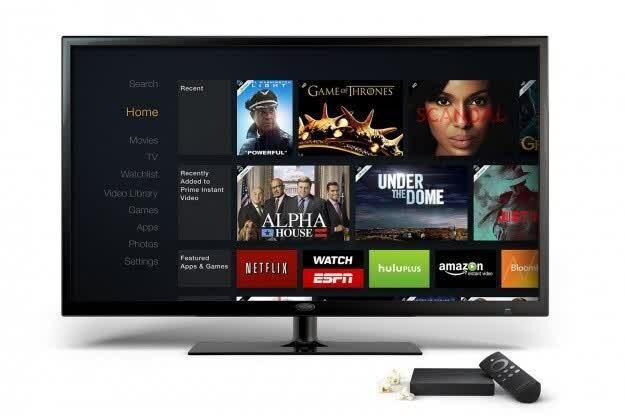 The Fire TV is one of the best video streamers, but it really only makes sense if you pair it with a Prime Instant Video subscription and use Amazon's other cloud services. 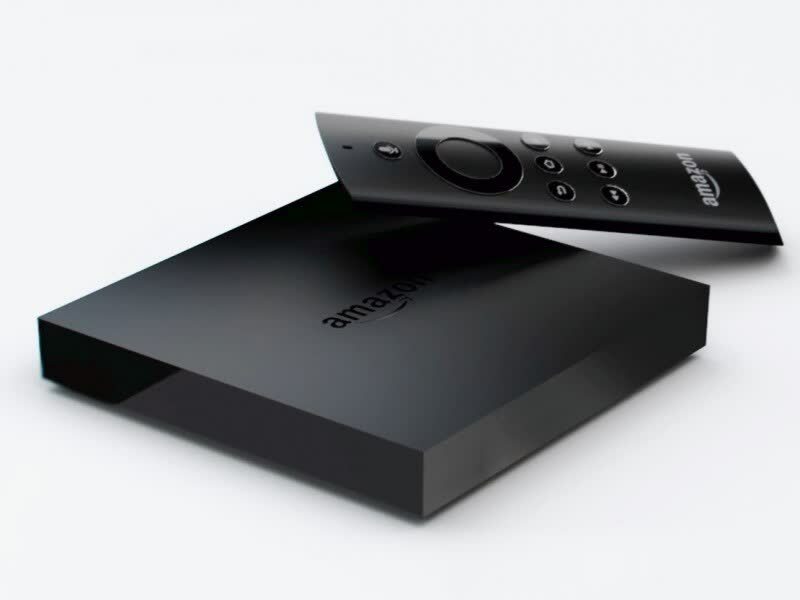 The Amazon Fire TV is a sleek and effective advert for Amazon's services and a promising casual gaming console. More third-party apps would be nice, but it's a must-have for Amazon users. Amazon's new all-in-one streaming box and game system is affordable, versatile, and worthy of a spot in your entertainment center. Amazon Fire TV review | Amazon's new streaming device is high-powered, well-built and beautiful, but tilts heavily toward Amazon services. Right now though, features like gaming, voice search and ASAP are barely helping it keep pace with the competition. Maybe with a few more apps (HBO Go, Vudu), some great games and an extra layer of polish it could push ahead. Instead, it just gave me another box to watch the same content I can see plenty of other ways. And that means I’m likely going to be sticking with my cable subscription for the foreseeable future. If you're full-in on Amazon already, Fire TV does for your stuff what Apple TV does for the OS X and iOS faithful, with a decent gaming experience thrown in as a bonus. But with limited search, no HBO Go, and a price tag that twice as much (or more) as very appealing options, Fire TV doesn't have quite enough spark. Amazon's Fire TV is an innovative and powerful entertainment device, but there's plenty of room for improvement. It's a shame that Amazon's exclusive shooter doesn't draw out the strengths evident in synthetic tests, especially as the likes of Dead Trigger 2 outgun it for eye-candy while appearing on a multitude of other devices. Hope is on the horizon though, with an Amazon teaser trailer showing yet more first-party titles that could well make this hardware stand out in an already busy market. With the Fire TV, Amazon has successfully turned Android into a decent media platform, something that even Google TV failed to do. But with talk of yet another Android media stab from Google (the aptly named Android TV) and a new Apple TV reportedly in development, Amazon is going to have some stiff competition ahead. Amazon’s other big advantage is that Fire TV doubles as a videogame box, which you operate through the remote or optional game-style controller. Its offerings won’t impress people used to the very latest sophisticated console games, but may be just enough for more casual gamers.